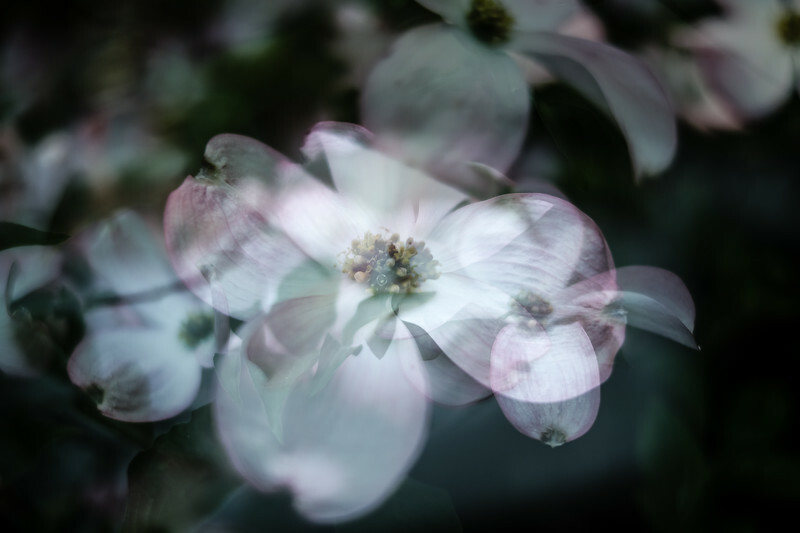 In camera multiple exposure. 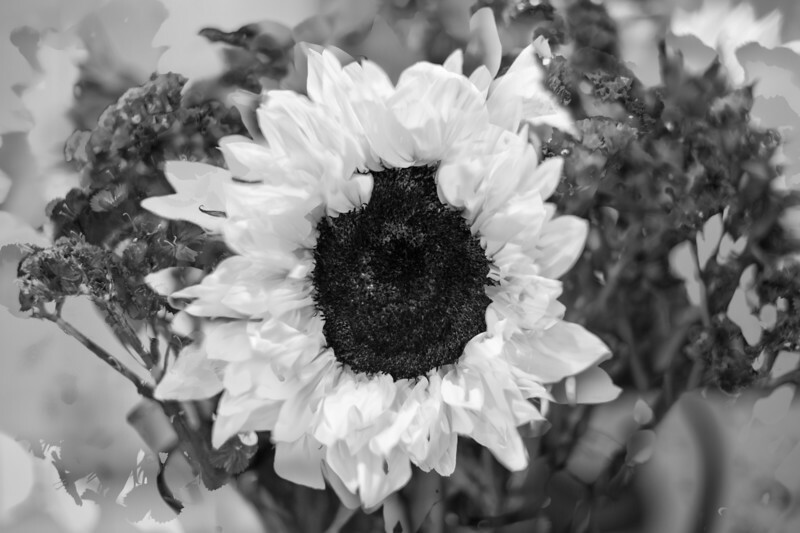 Also B&W conversion done in camera. 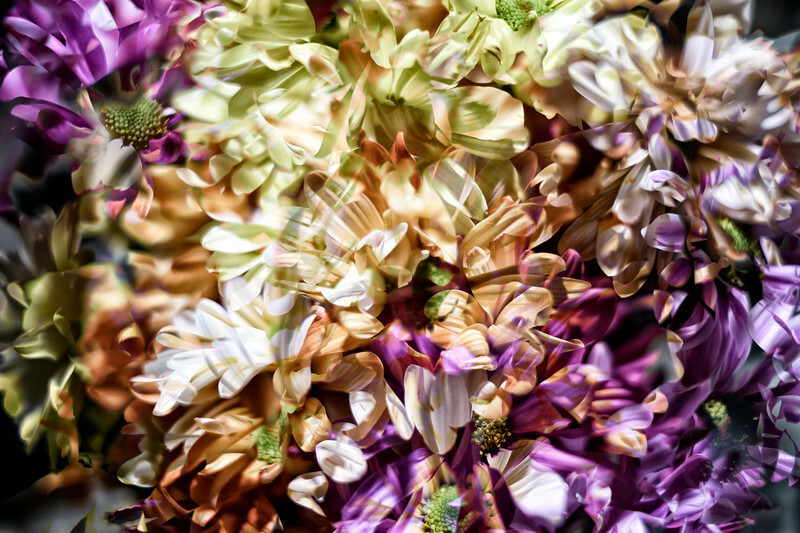 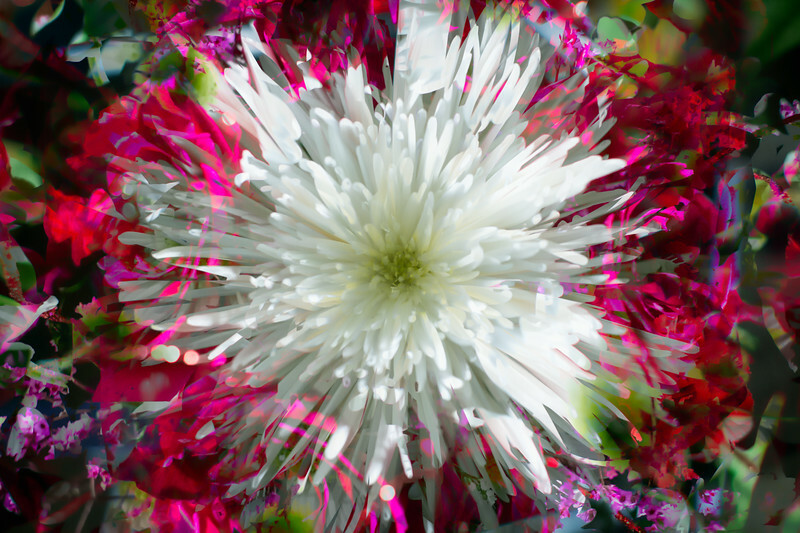 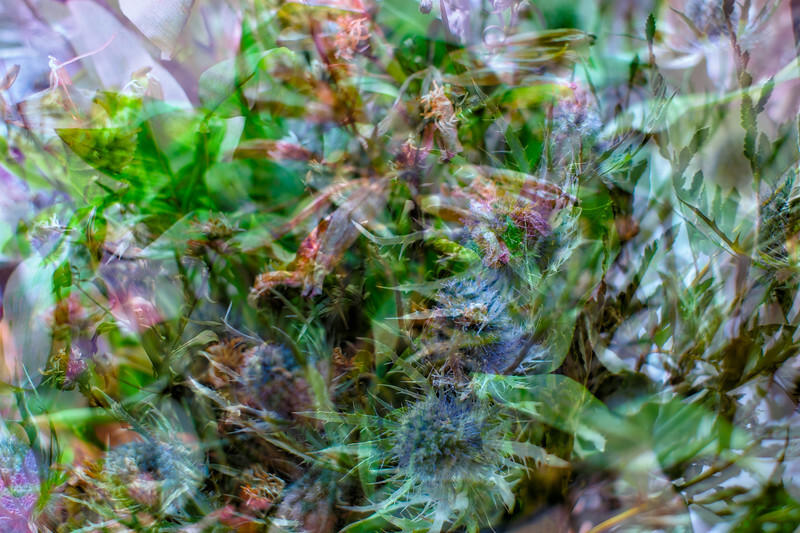 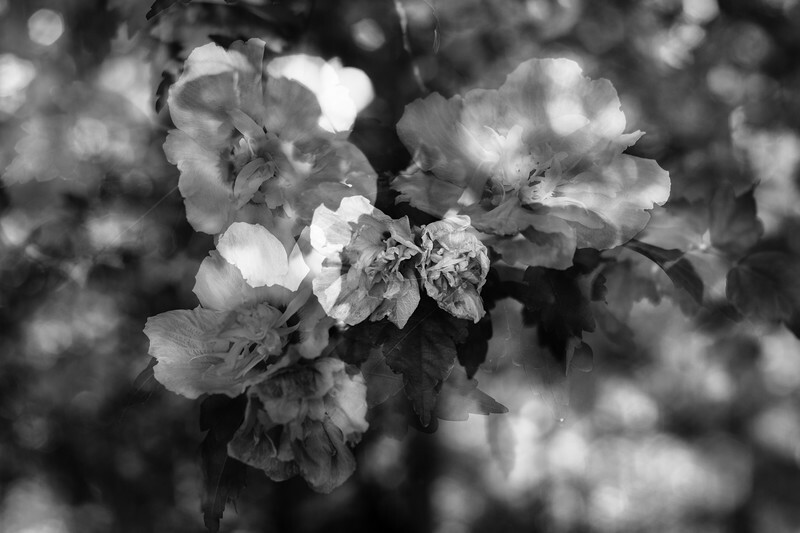 This is another multiple exposure shot of some flowers I got my wife for valentines day. 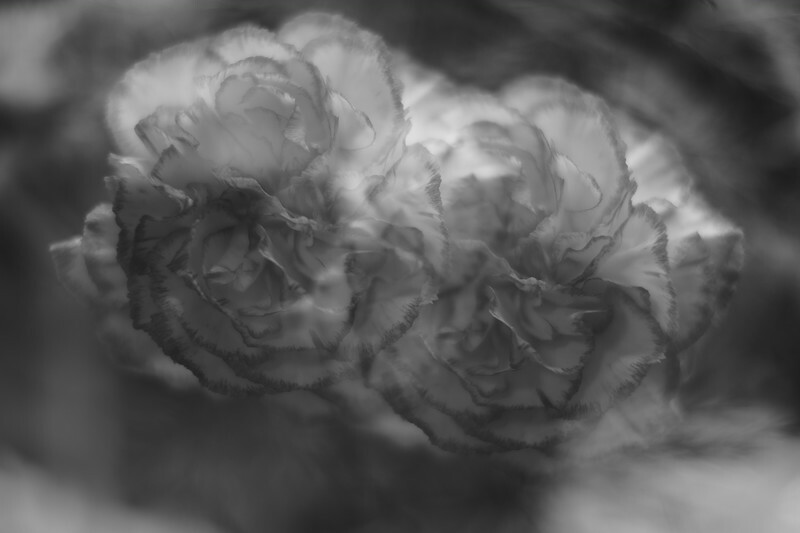 This one is a 5 frame shot, but instead of a normal opacity blend I used the median blend. 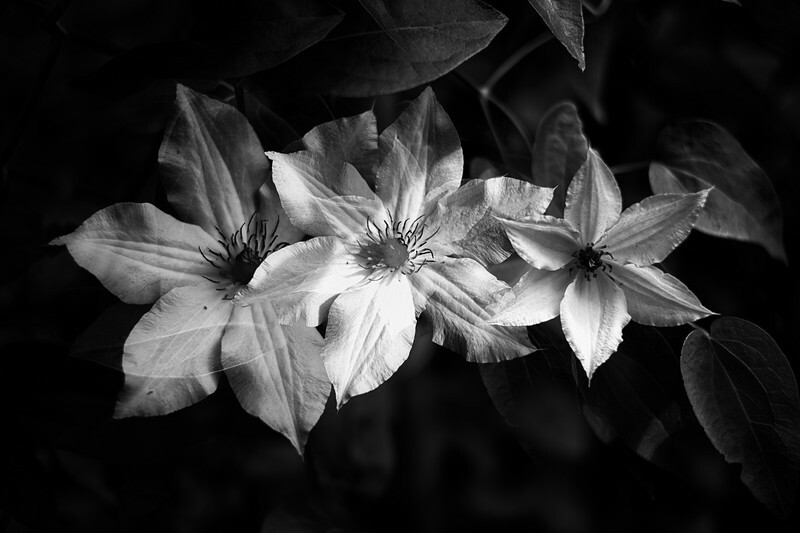 Additional enhancements done in Color Efex Pro. 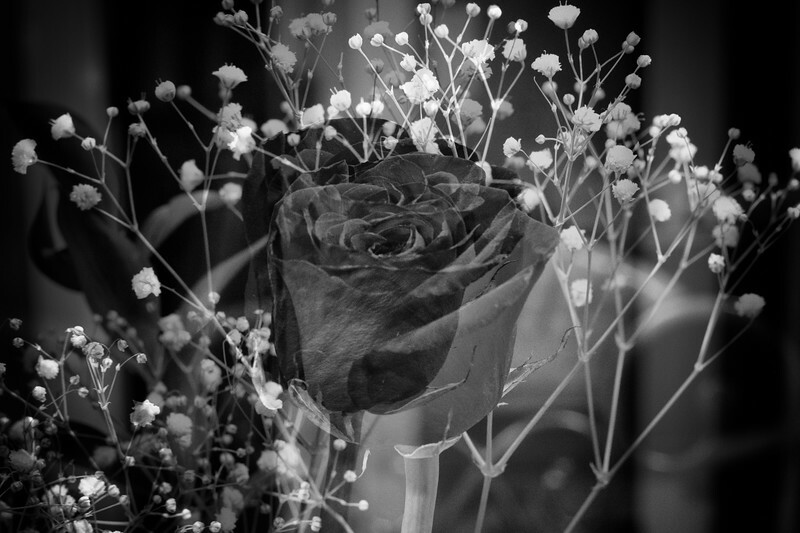 This is the counterpart to one of my previous posts, Valentine’s Flowers (Wife) . 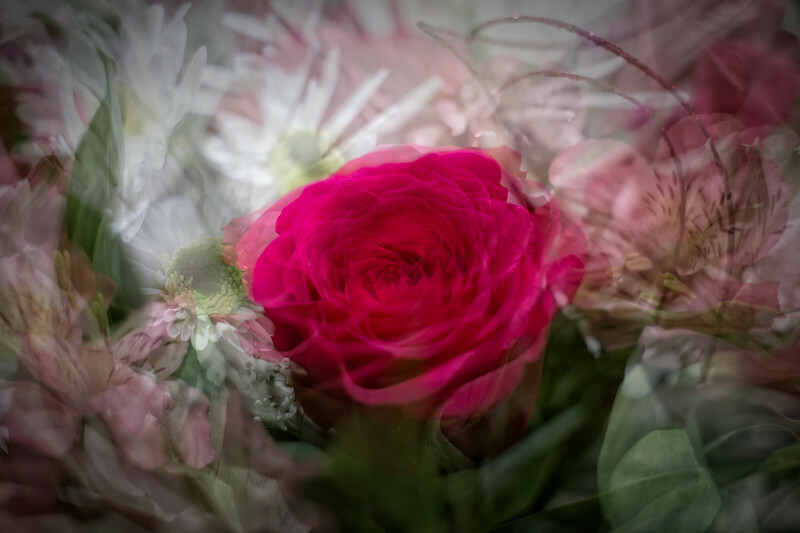 This is a 3 frame multiple expousre taken of a flower bouquet that I gave my daughter for Valentine's Day. 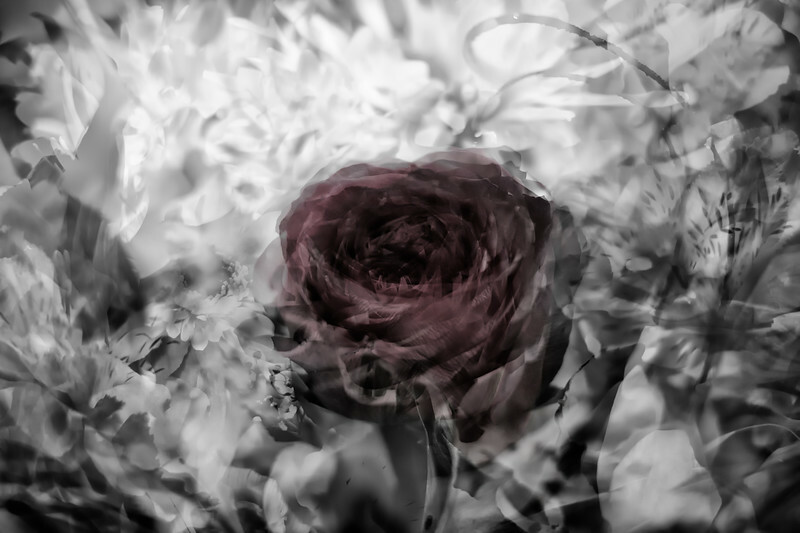 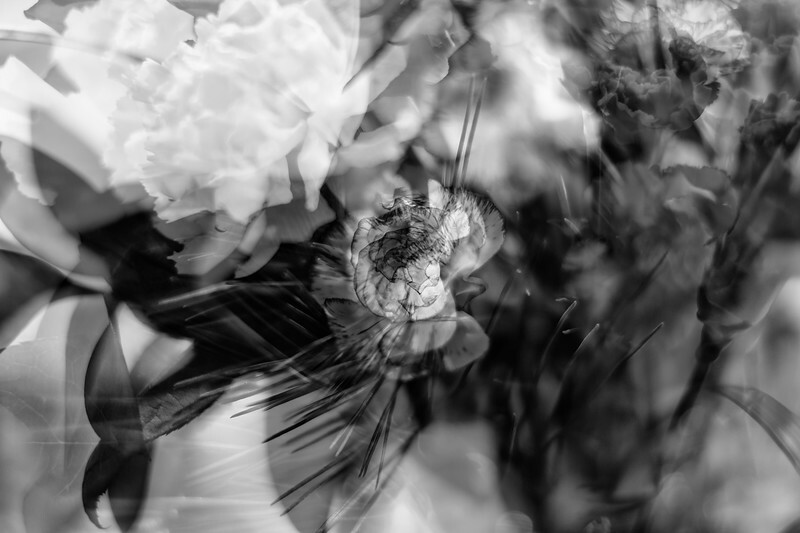 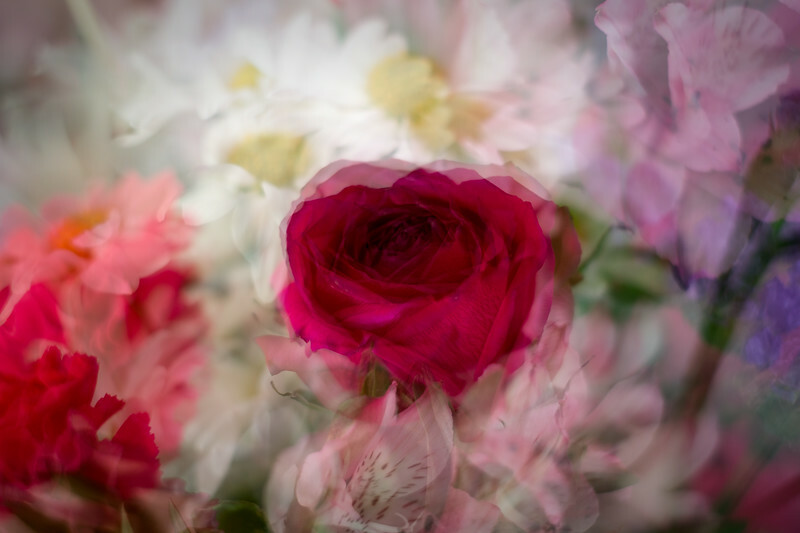 A three shot multiple exposure of my wife's valentines day flowers. 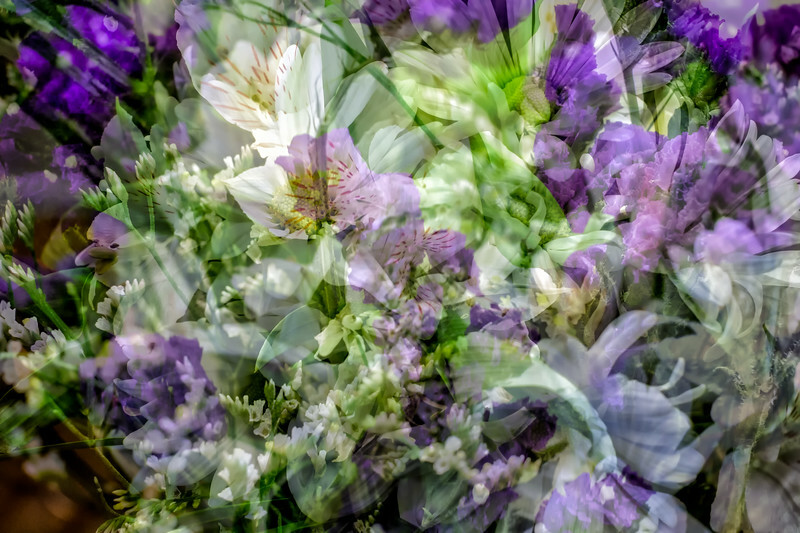 This is a 6 frame multiple exposure shot created from all the exposures used to create Valentine’s Flowers (Wife) & Valentine’s Flowers (Daughter).